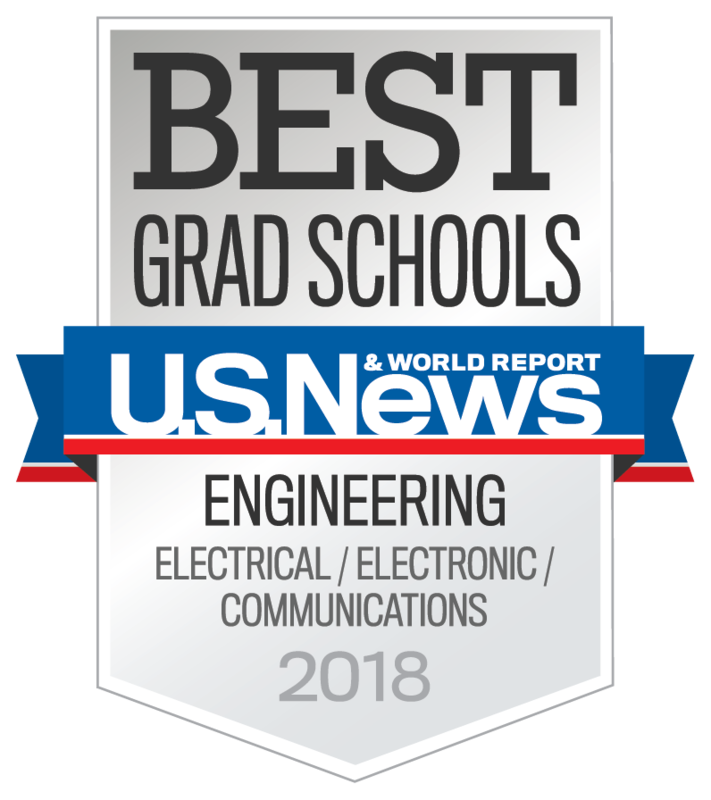 "The number of positions for electrical engineering is expected to keep growing by 10.7% over the next decade," - Kiplinger. To learn more, click on this image! Professors combine their fields of expertise to create new technology! Click on this image to learn more about this partnership! He worked on NASA's MarCo CubeSat! His team considered it a "high-risk, high-reward" assignment. Three electrical engineering students took home awards for their work in engineering ethics and research writing! "For more information on this story, click on the image! It's hard to imagine a world without electricity, but electrical engineers do more than just power your cell phone and make sure your lights come on. Electricity binds our world together, helping people connect with one another as it transmits both power and information. With a degree in electrical engineering, you could be at the center of the energy revolution, designing smart electrical sustainable power and creating products that use electricity in ways that Thomas Edison never imagined. Electricity transforms and improves our world, and it is the job of electrical engineers to maintain this vital resource. The renovations of the department’s sophomore and junior lab are complete, and this is just one of the many projects we have in store for the future!